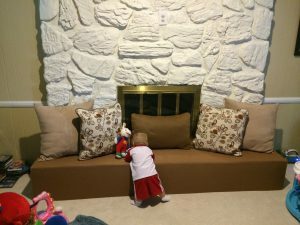 The Fireplace Hearth Guard will help protect your baby from scratches, bumps, bruises, and severe injuries to their body by helping to absorb the impact of a fall! It only takes one accident for you to wish you had your fireplace hearth covered! It also aids in protecting the elderly and people with disabilities.